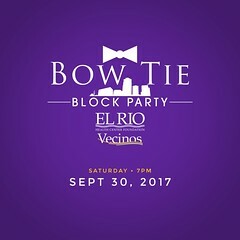 El Rio Vecinos Bow Tie Block Party 2017 — We Are Awesoos®— The Photo Wranglers®. 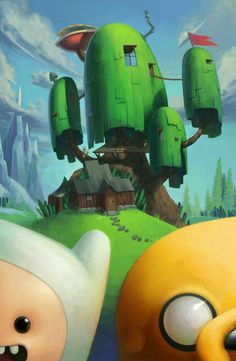 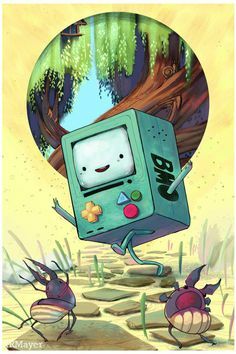 The photos will pretty beefy in file size and it’s going to take some time to upload, but they should be completely uploaded by late evening or sooner on Sunday, October 1, 2017. 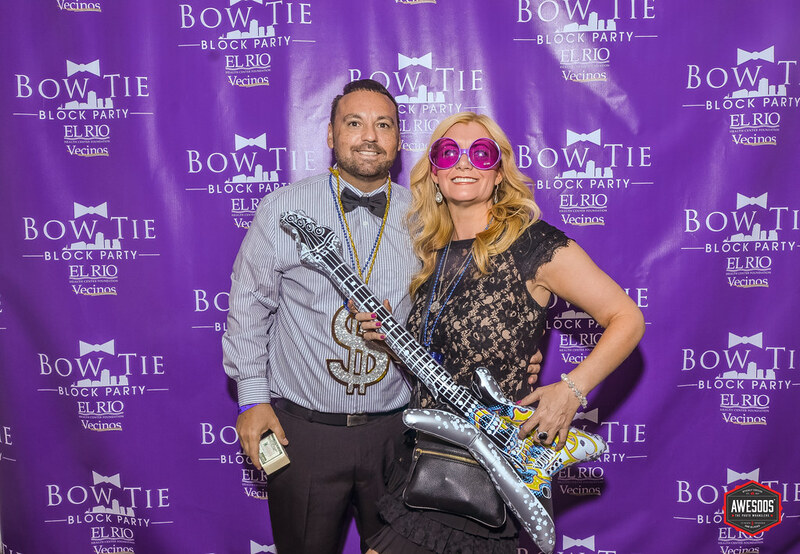 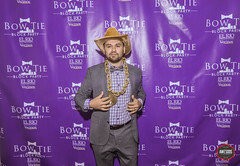 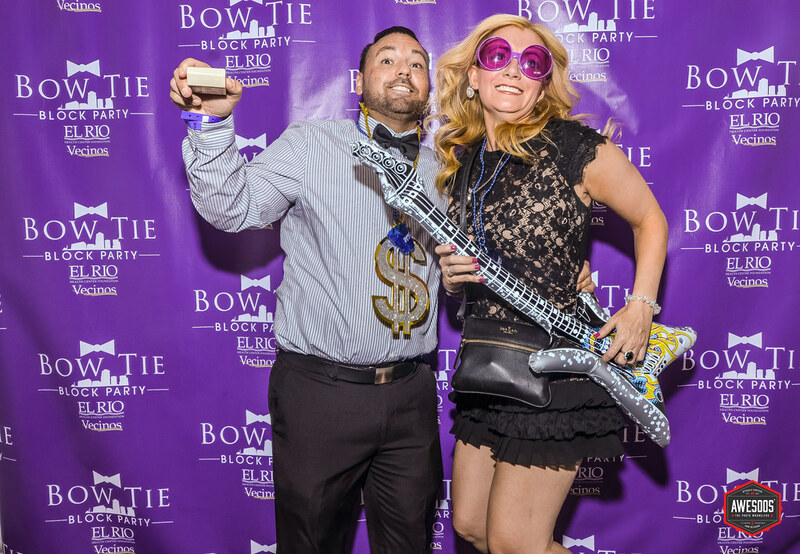 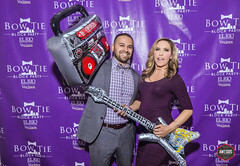 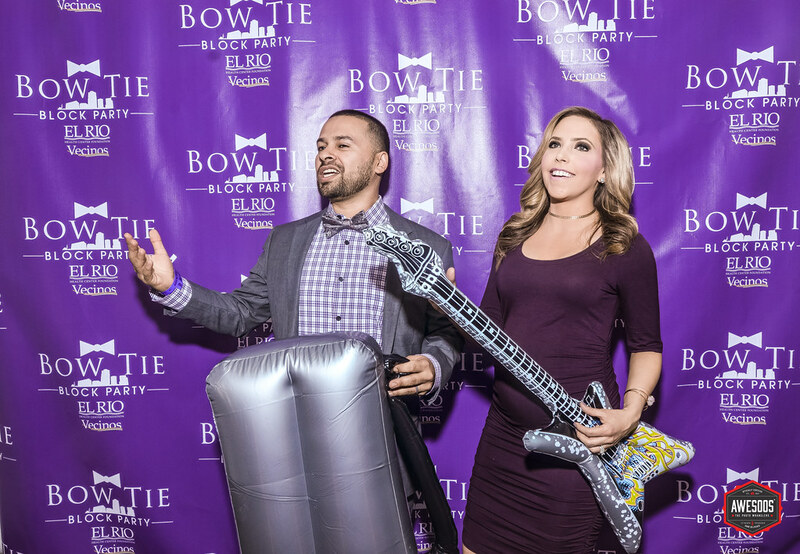 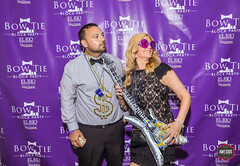 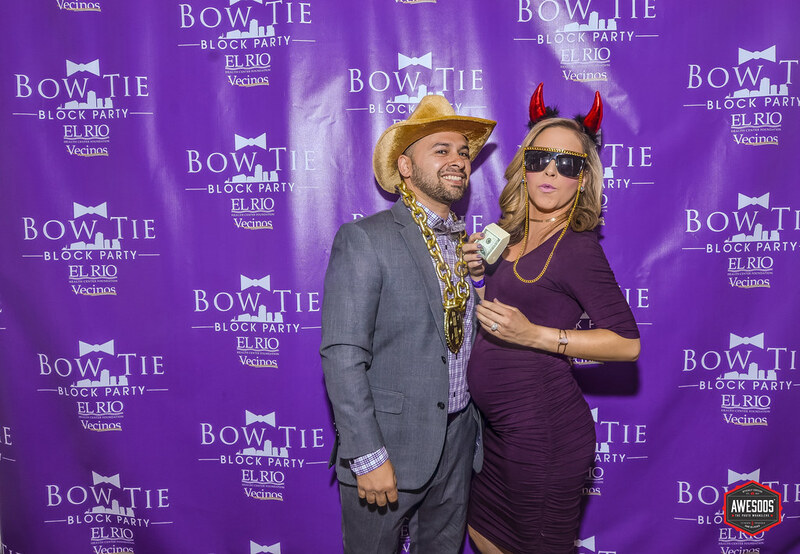 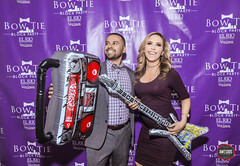 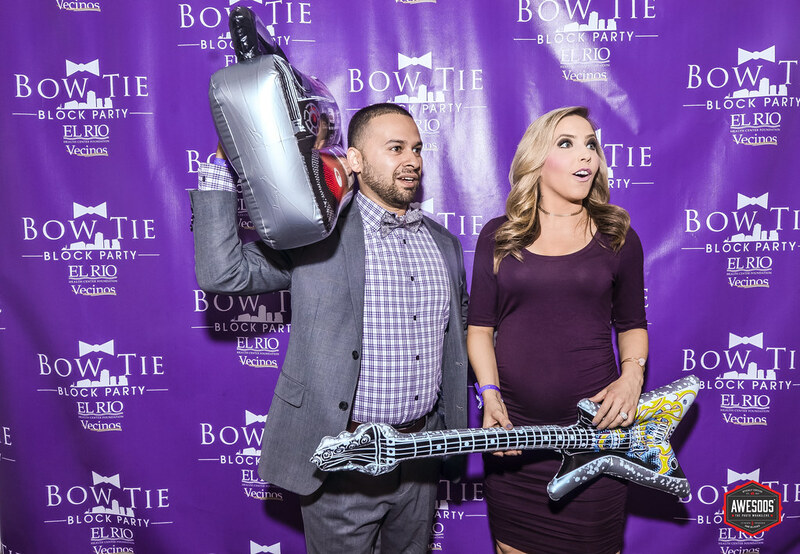 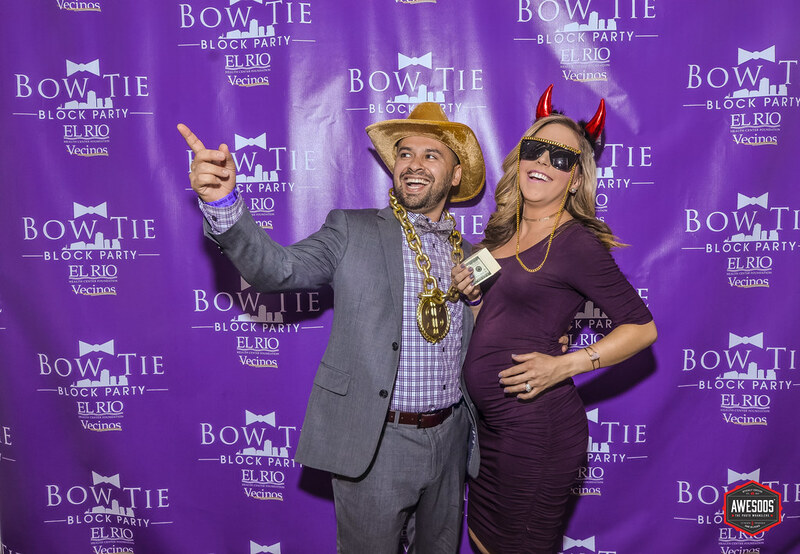 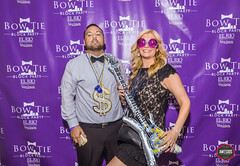 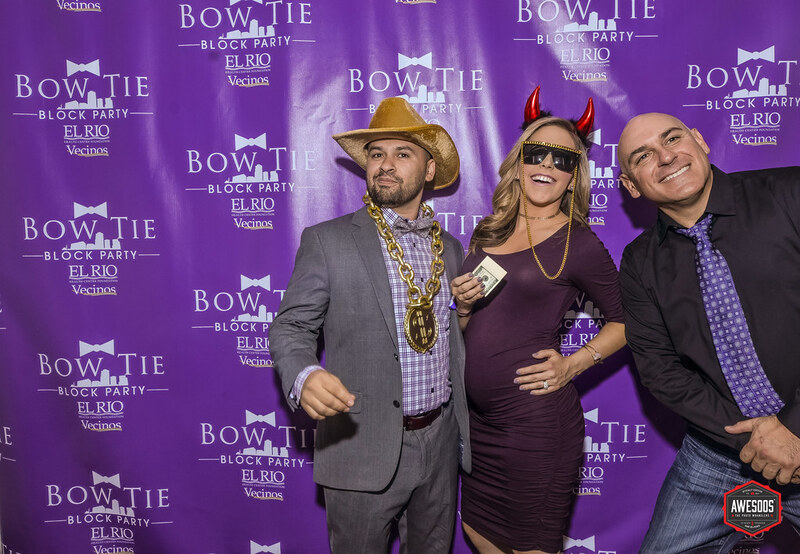 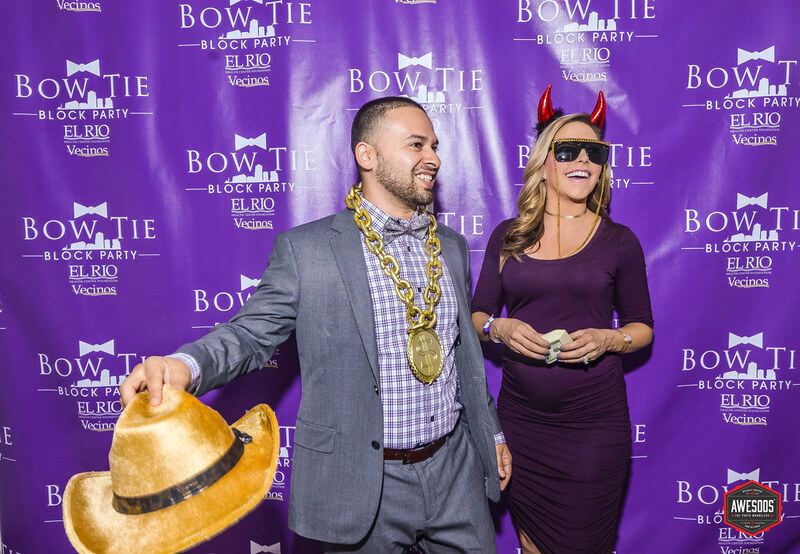 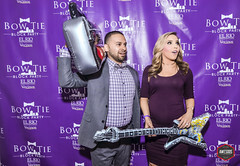 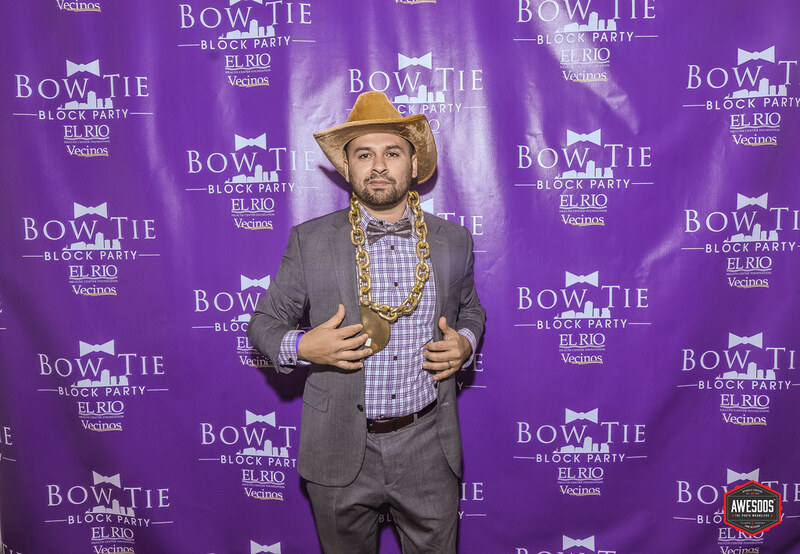 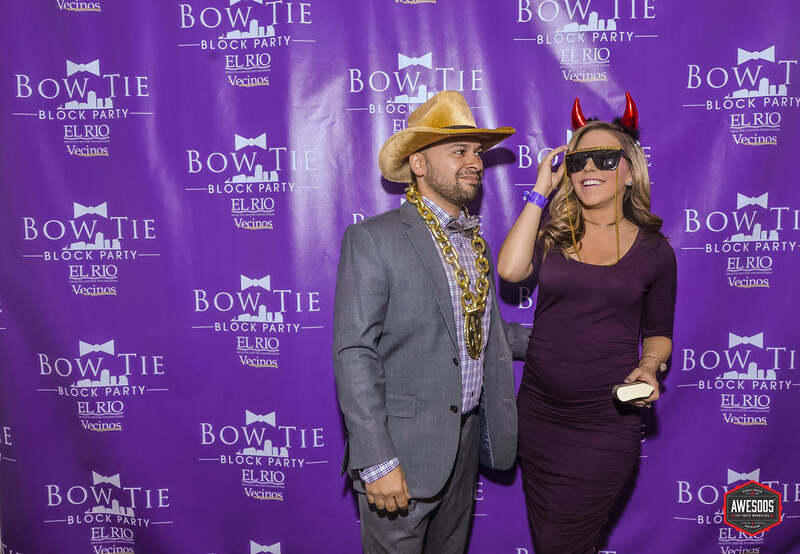 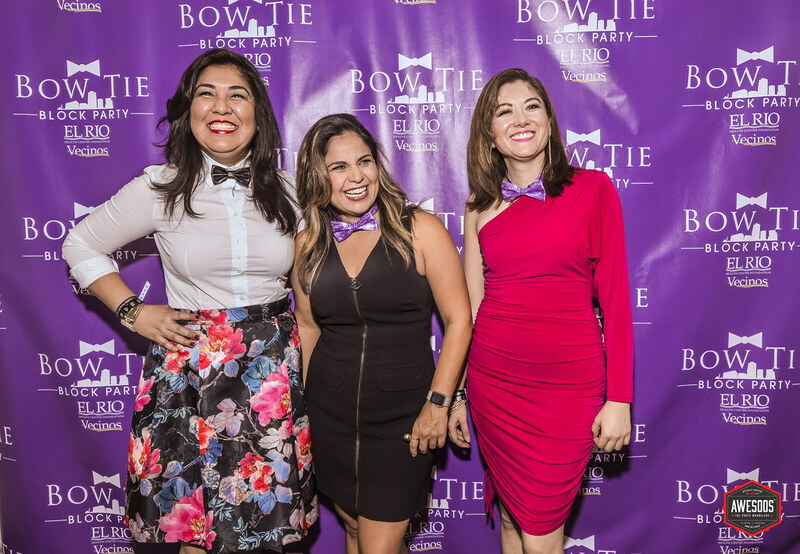 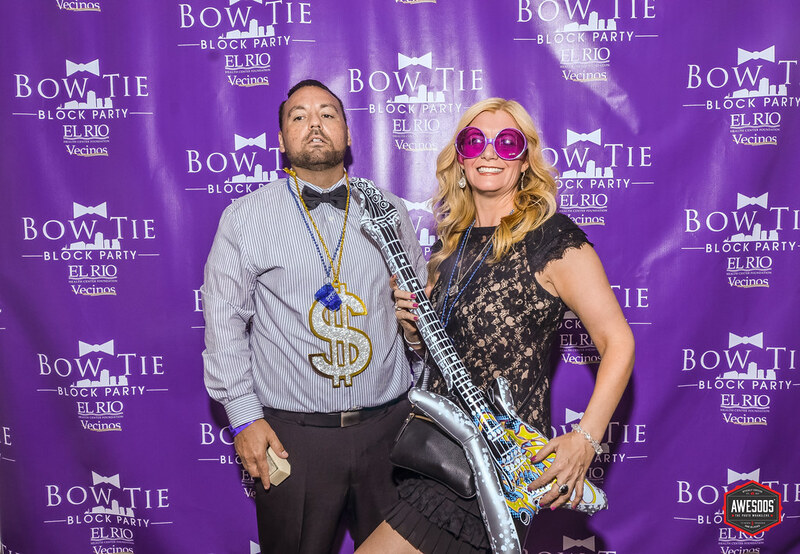 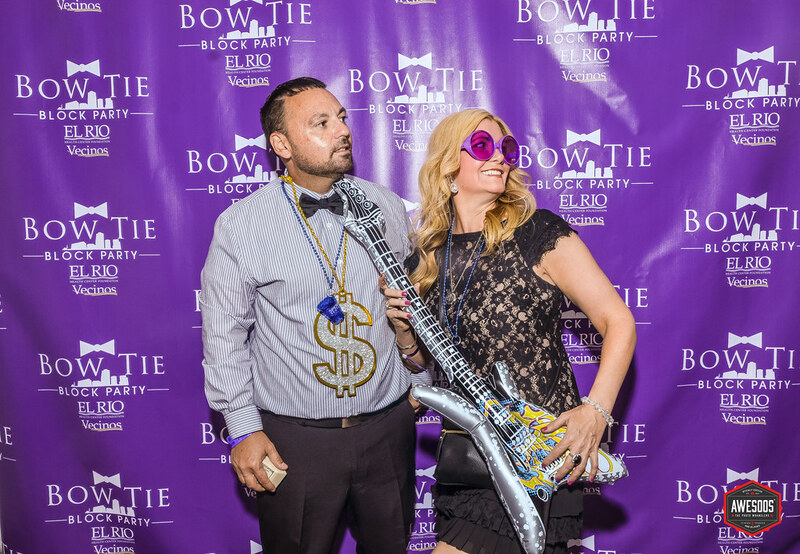 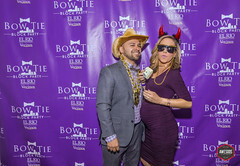 Enjoy our Bow Tie Block Party video from 2016! 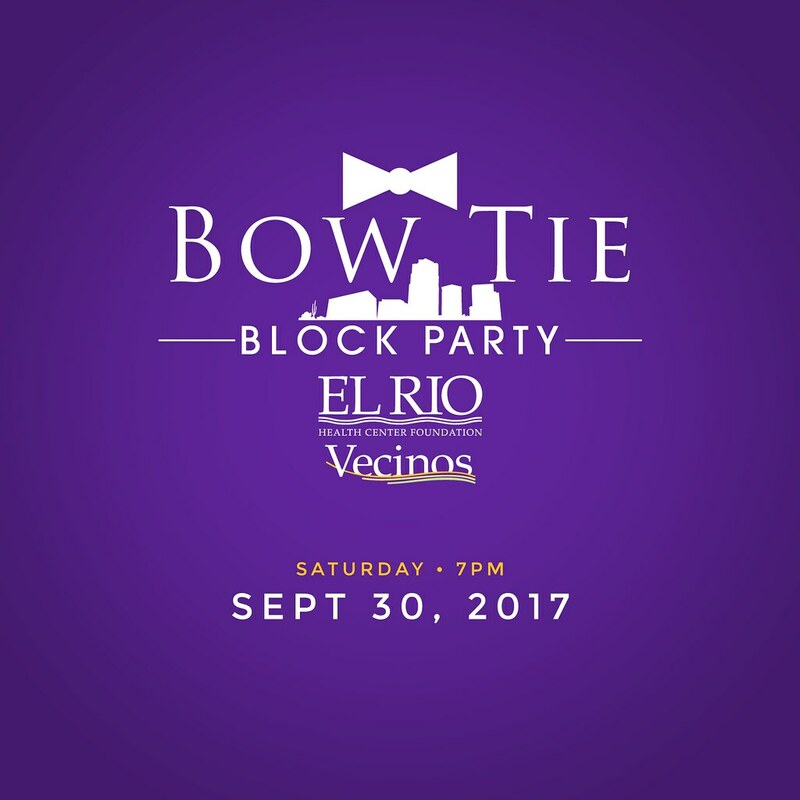 It’s a night of delicious food tasting, libations and entertainment at the El Rio Vecinos Bow Tie Block Party 2017 event at The Scottish Rite Cathedral, Saturday, September 30, 2017. Proceeds will help benefit Tucson children get the dental care they need! Special thanks to Brenda Goldsmith of the El Rio Community Health Center for thinking of us and having us at their El Rio Vecinos Bow Tie Block Party 2017 Event event!